Call 269-339-0272 to schedule your first appointment. Miracle-Ear® is your local source for hearing aids in Battle Creek, MI. We're an independently owned and operated hearing aid center that is part of a network of more than 1300 centers nationwide. We're America's most recognized brand of hearing aids, and we offer many solutions to people with hearing loss. GENIUS™ Technology delivers high-definition sound by using industry-leading advancements. Once you're fitted with a hearing aid, you'll experience for yourself its ability to zero in on speaking voices while filtering out distracting background noises. GENIUS™ Technology uses features that can seamlessly support you as you move between quiet and loud environments. We even have the option of the lightweight GENIUSlink audio streamer and remote control. You can wear it around your neck and integrate your audio augmentation with your television, cell phone, or MP3 player. After you've chosen a type of hearing aid to try, you'll begin your 30-day, risk-free* trial period. By testing your hearing aid in real-world conditions, you'll begin to appreciate the benefits such as participating confidently in conversations. If you're not satisfied during the first 30 days, we'll refund your money. You can get a free hearing test** at our store in Battle Creek. The results will let you know exactly where your hearing ability stands, and you can then make an informed decision about getting a hearing aid. To begin a process that could improve your social and family life, call Miracle-Ear to make an appointment today. Justin Shaw District Manager, H.I.S., A.C.A. 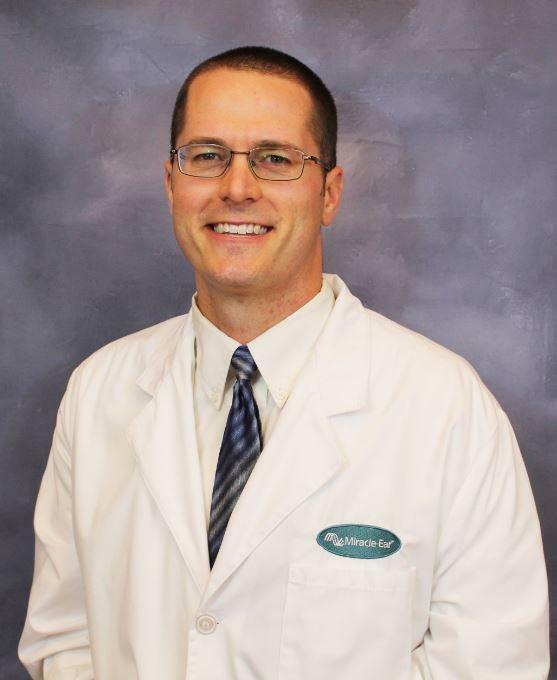 Justin has 5 years experience as a hearing aid specialist and 2 of those 5 years as an Audioprosthologist. Justin has received accreditation as an Audioprosthologist from International Hearing Society. Justin's favorite part of working at Miracle Ear is being able to make such and impact on on patients lives helping them reconnect with family and friends. 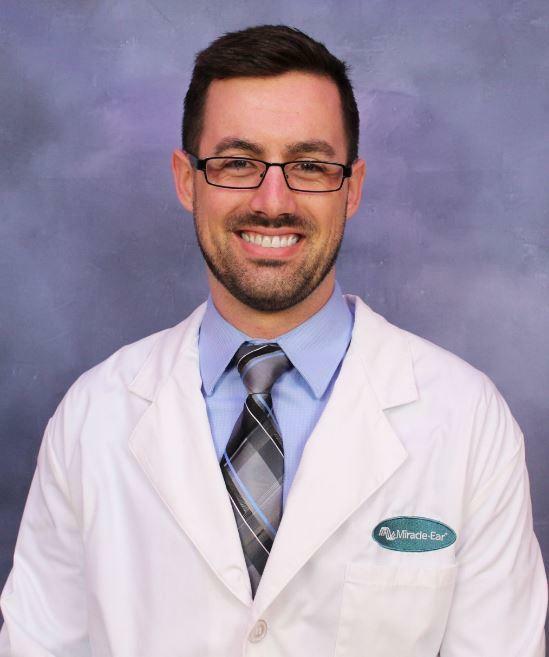 Ryan has 6 years of education in Audiology and began working at Miracle-Ear after leaving the doctorate program at Western Michigan University. 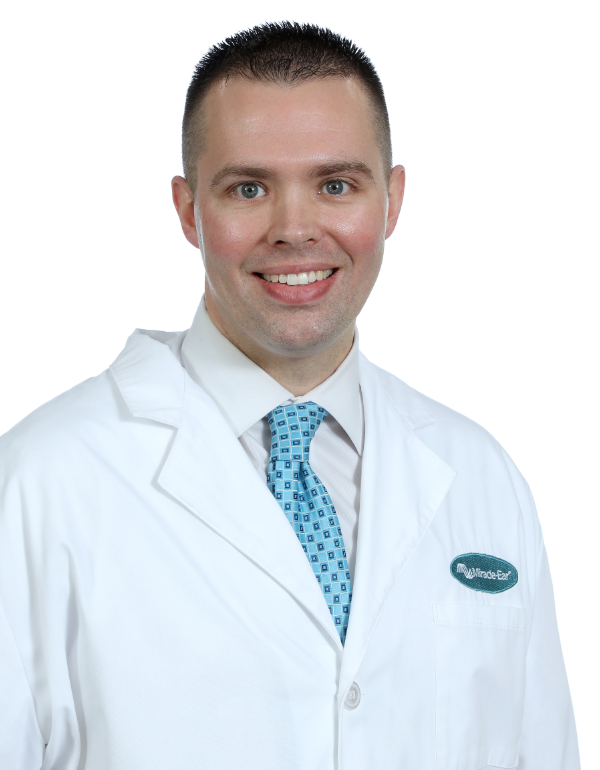 Ryan has a Bachelor's in Communicative Sciences and Disorders from Michigan State University, as well as two years of experience At Western Michigan University's Doctorate program for Audiology.